Hello! Finally got a bit of mojo and played with one of my Christmas presents, a Misti! I think I'm really going to like this tool a lot. 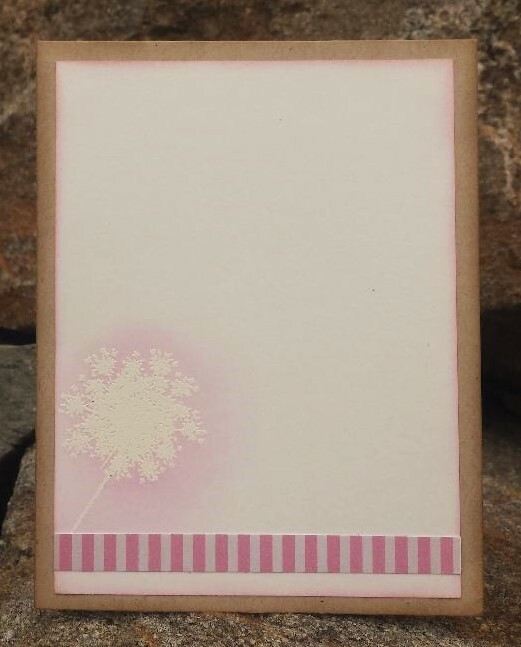 Sure makes embossing so much easier, I can ink the stamp several times and make sure I have good coverage for the embossing powder to stick. I used Unity's Wish with Your Heart stamp set for my card. The Happy Birthday sentiment wouldn't fit where I needed it to so I went with the happy wishes instead. What it really needs is a Birthday wishes sentiment. Anyway after embossing I sponged around the images with some distress inks to make them pop! I even did some embossing on the inside of my card. I distressed all my edges and finished it off with some burlap/lace & pearls. I was very pleased with the results! Thanks so much for stopping by and dropping me a comment it makes my day! List of challenges is listed below. Lovely card, well done! Thanks for joining us at Get Creative Challenges. So pretty, Janice! 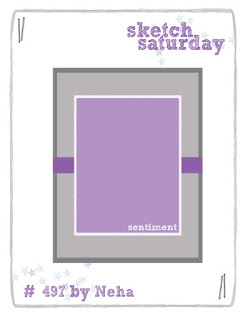 Love the softness of the colors you used and your embossed image is beautiful! 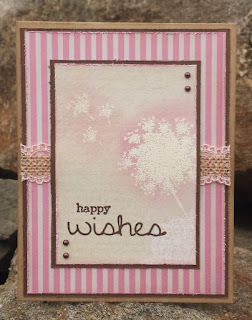 Your distressed edges complete this card nicely! Great job!